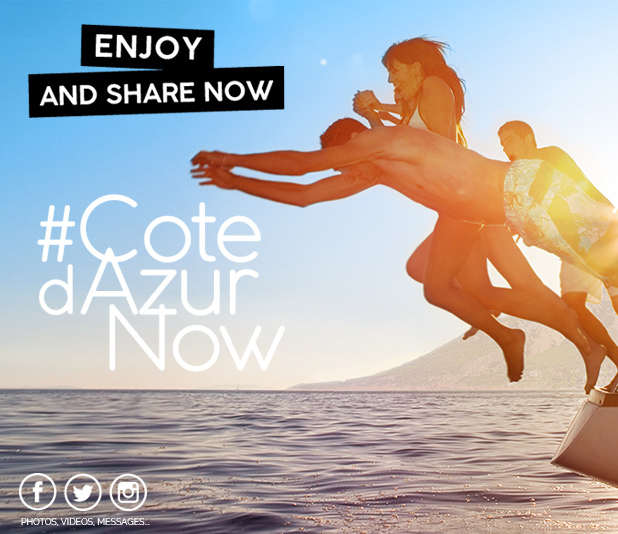 Do you want to buy your CÔTE D’AZUR CARD directly at your arrival on the Cote d'Azur? Not a problem with our network of sales outlet partners (Tourism Offices et International Nice Côte d’Azur Airport) spread throughout the Côte d’Azur! These COTEDAZUR-CARD sales outlets that can be used in Alpes-Maritimes and Var. Tourist offices. Simply choose the sale outlet closest to you!